Microsoft announced that Xbox 360 games will run on the Xbox One later this year. It will run on its own emulator program, meaning you'll be able to record, screenshot or share anything you desire. Sony have not announced backwards compatibility for their systems and may not be a feature for their platform entirely. The short video below shows how each system runs specific games side-by-side. 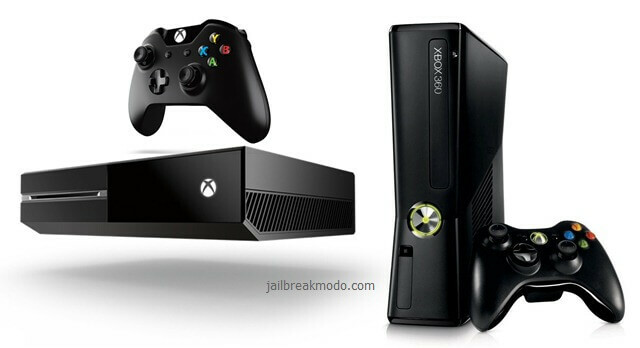 Not much is different between the two, other than it looks a bit crisper on the Xbox One. This video was shot using Xbox One's Preview Program.